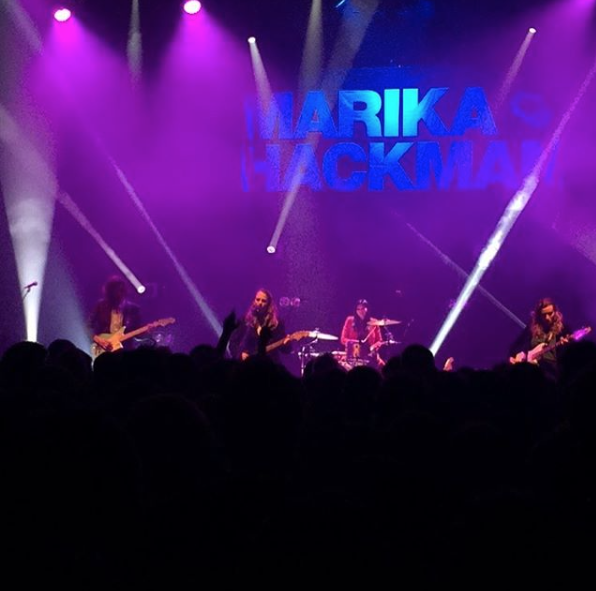 Boasting an appropriate all-female line up, Marika Hackman’s headline show at the Shepherd's Bush Empire was a multi-faceted journey through the best in current guitar music with a necessary sprinkling (or rather splash) of the X-chromosome. Marika Hackman is an artist who has been heralded for her effortless musical reinvention following the release of her new album, ‘I’m Not Your Man’. 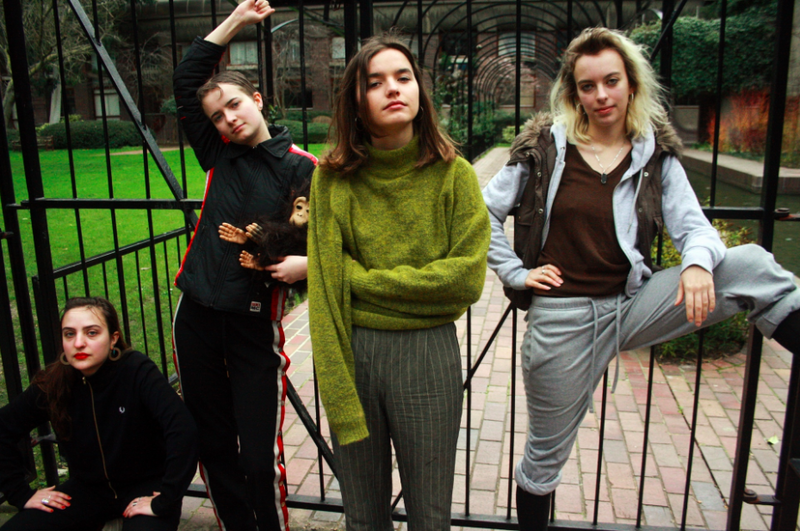 A grungy alternative to the calm acoustic of its predecessor, Marika’s second album has been recorded with friends and London four-piece The Big Moon. Her live show channels all of the angst, beauty, relatable romantic narratives and sing-a-long sensations that you would expect from this musical collaboration. Apt support came from three-piece Our Girl, who mix dream pop with thrashing guitar and haunting vocals. They were followed by the ever mesmerising Goat Girl, who champion refreshingly debonair riffs, wit-filled lyrics and anthemic chorus’ who made certain the crowd were riled and ready for Marika herself. An introspective set which was a true reflection of the second album itself complete with some early favourites thrown in to keep devoted fans happy - Marika’s live show was complete with band and awkward jokes to fill guitar switch-overs. An honest and enjoyable performance, Marika mixed all the gusto of a live band performance with her trademark pitch perfect airy vocals. She bounded excitedly before her crowd of loveable sing-a-longers expressing her gratitude for finding herself in such a position. Despite the venue not being at full capacity, Marika and her band more than filled the theatre. Favourites ‘My Lover Cindy’ and ‘Ophelia’ saw the audience chant along the lines “I’m a greedy pig, I’m gonna get my fill”- lyrical examples of the romantic nature of her music. Marika’s stage presence set her up as a musically confident tour de force. 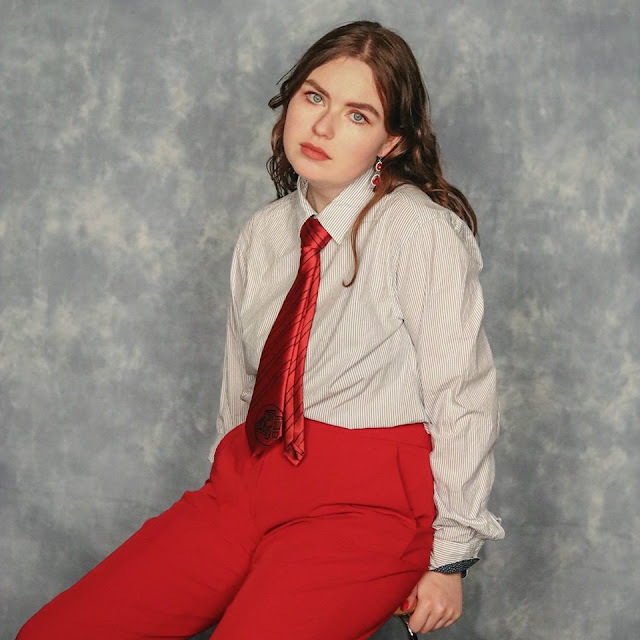 Concluding her whirlwind of a set was crowd favourite ‘Boyfriend’ the romantic call to arms ‘It's fine 'cause I am just a girl/It doesn't count he knows a woman needs a man to make her shout” a reflection on Marika’s personal relationships and sexuality. Essentially Marika Hackman’s headline was an exquisite ode to relationships, current alternative music and authentic performance.